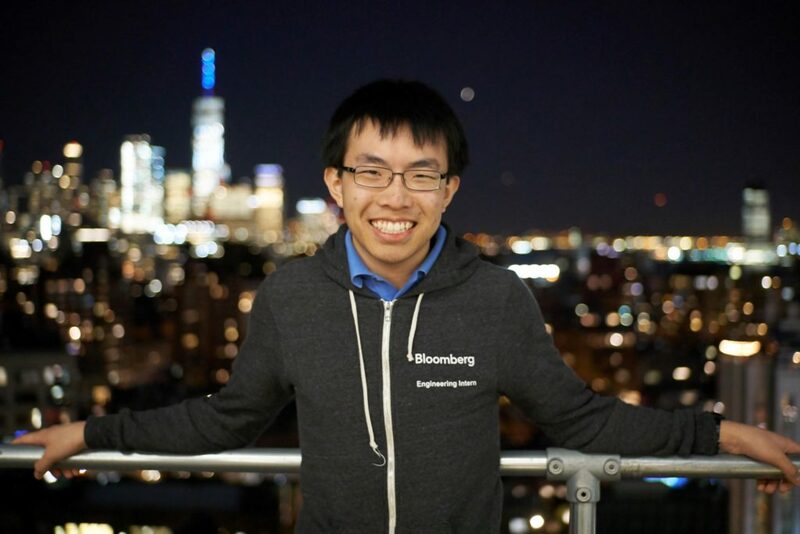 Clive Chan’s passion for programming and physics led him to pursue a degree in software engineering. He felt it was the perfect intersection of math and engineering and he traces his interest in the field back to the ninth grade when he built a website which did calculations for math problems. He described seeing his work in action and operating successfully as an immensely satisfying feeling. As he looks to the future, Chan considers machine learning as a possible area of further study. The intersection of software and hardware is where he believes his skillset would be best served.